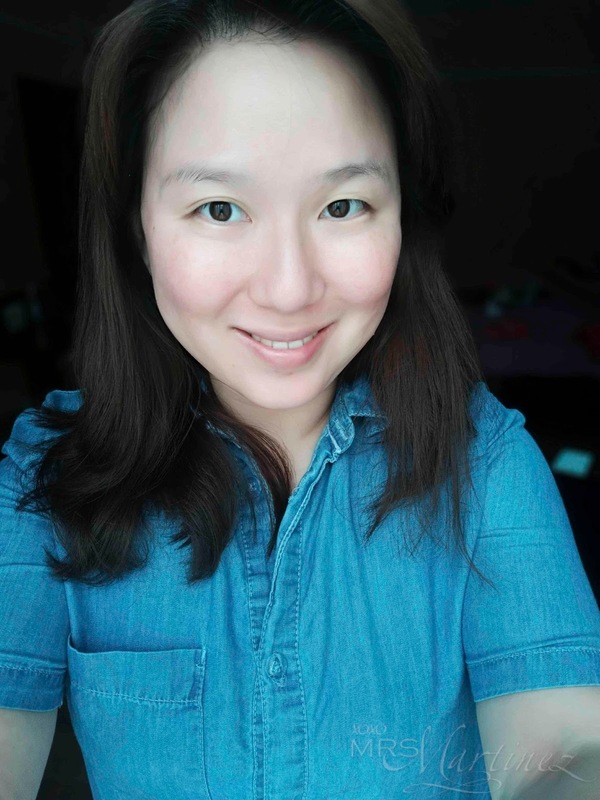 I would like to believe that I have flawless skin. But no, in reality, aside from having sensitive skin, my pores are unbelievably large. 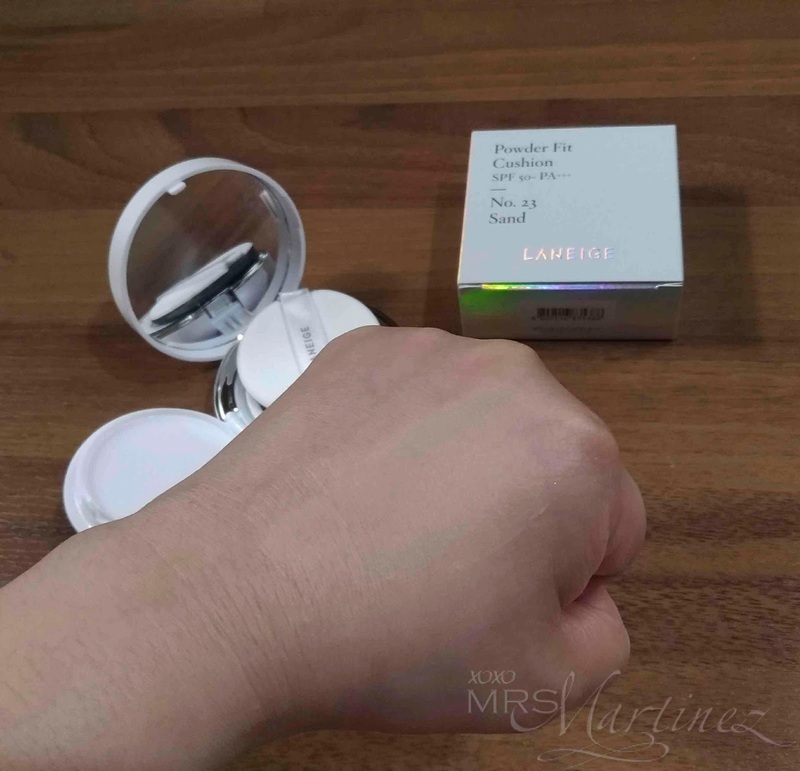 That's why I am so happy when Althea launched its Box#34 called Un-PORE-gettable Box. It was delivered late last week. I quickly shared the unboxing on my Facebook Fan Page. Yes, this exclusive, limited edition PORE box is every girl's dream and more! Althea Beauty Box | SOLD OUT!!! 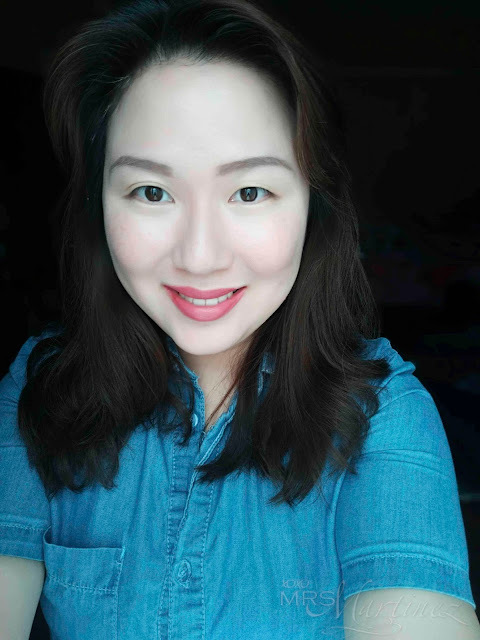 Althea Beauty Box is the answer to every beauty enthusiast's clamor to have Althea's own version of beauty box. 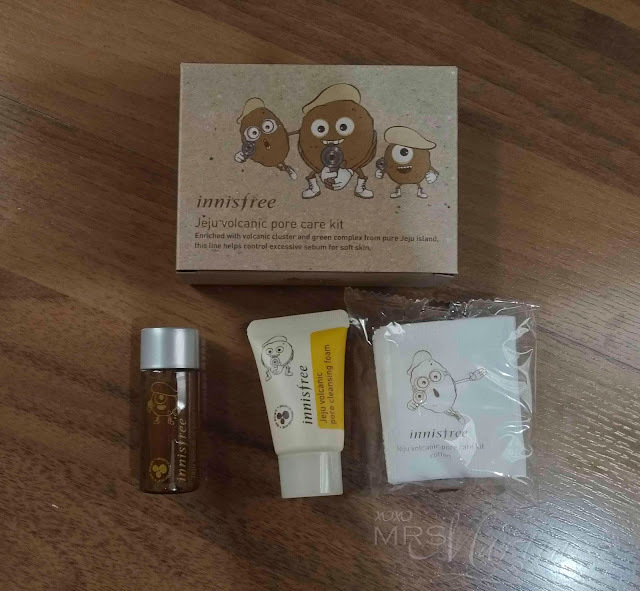 Althea Korea comes up with at least two well-curated, limited edition beauty boxes every month. Each thematic box will contain 5 up to 12 full-size Korean beauty products. The good news is there's no need to subscribe; the bad news is Althea beauty boxes run out fast! 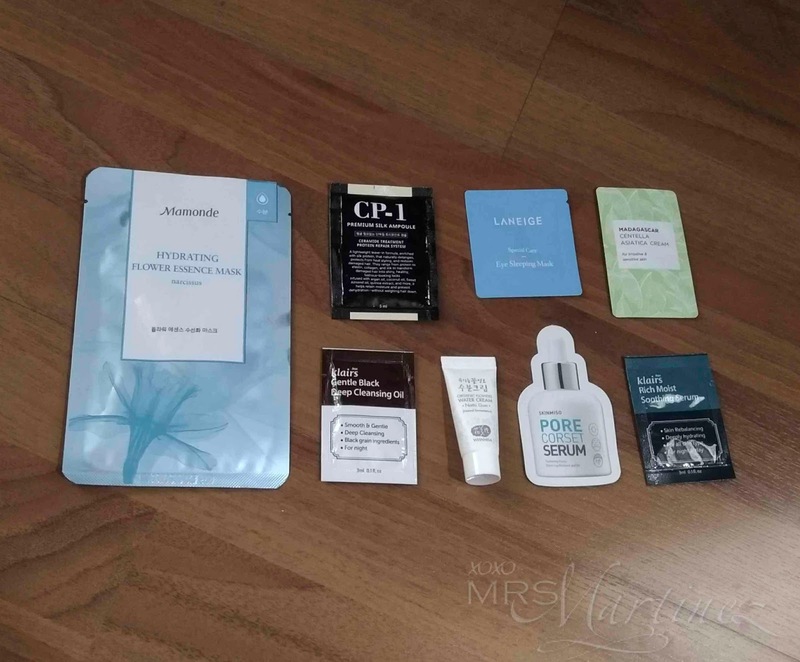 What's inside Althea Un-PORE-gettable Box #34? 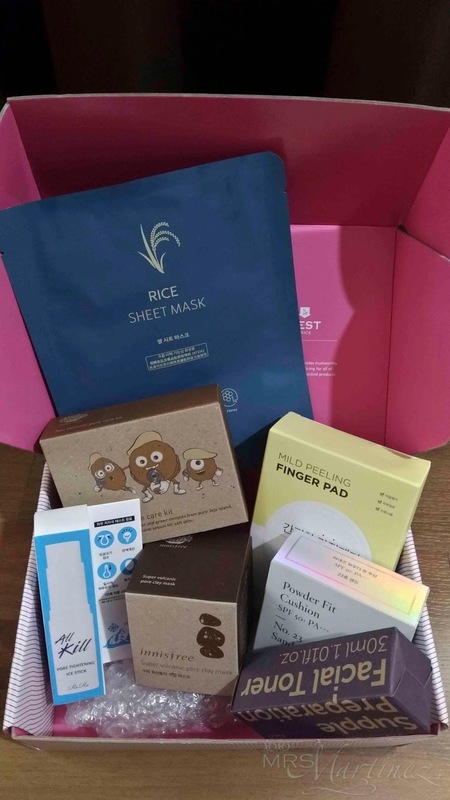 I just found out that this box is currently SOLD OUT ; p I don't want to let you feel bad though so I included the individual prices of the K Beauty products found in this box so you can order this online. The good news is that you can have my referral code so you can get Php 200 off your purchase! 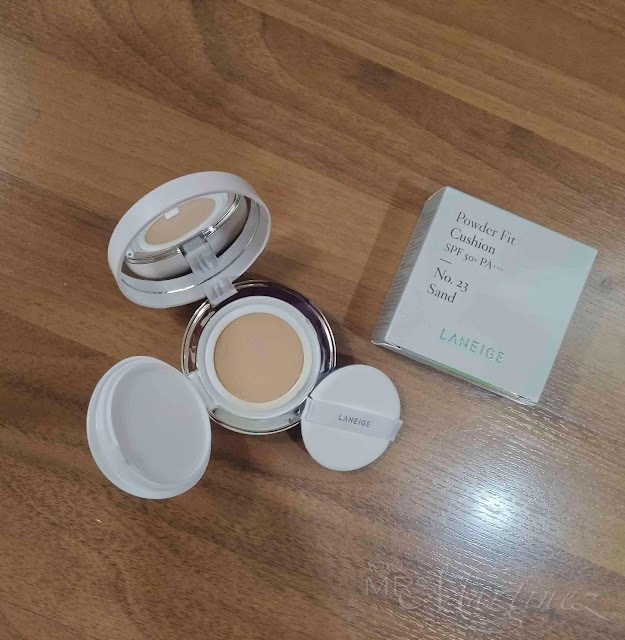 *Laneige Powder Fit Cushion comes with a mesh net so the foundation is evenly dispensed for easy application. No mineral oils, animal products nor artificial fragrances was used... yey! 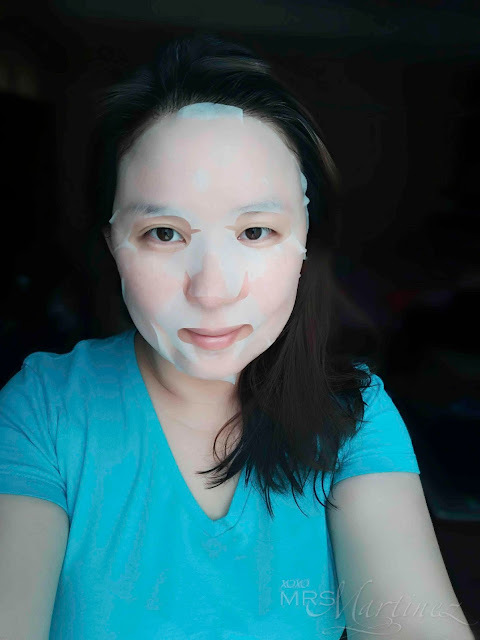 Prior to using the My Beauty Rice Sheet Mask, I gently pat on Dear, Klair's Supple Preparation Facial Toner all over my face to prep my skin for better absorption and at the same time boost the effectiveness of the mask. 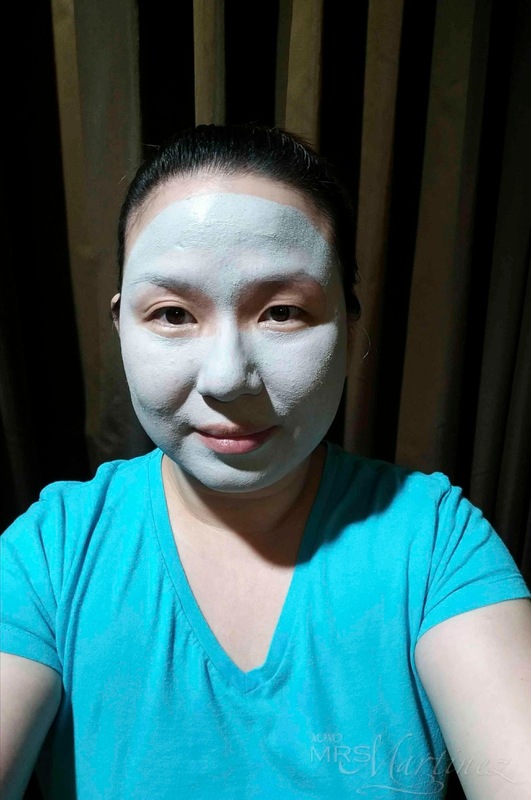 I received My Beauty Rice Sheet Mask. This type of rice used is only grown in Gyeonggi province in Korea. It is famous for its rice quality. Aside from carbohydrates, rice is also known for being a good source of protein and various vitamins and minerals thus helping achieve a healthy, looking skin. In some boxes, you may receive either Red Ginseng Gold Hydrogel Mask or Ginger Gold Hydrogel Mask. I haven't tried the last two remaining products- Common labs Mild Peeling Finger Pad and Rire All Kill Pore Tightening Ice Stick. The latter looks promising because its a cool (pun intended!) 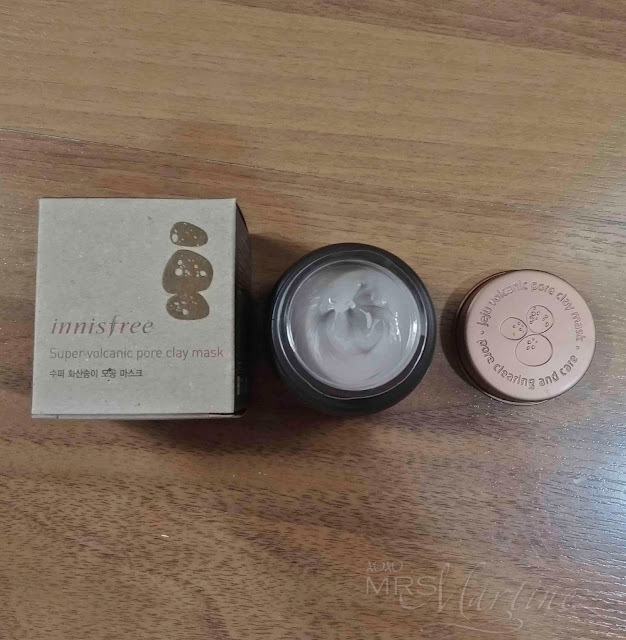 product which promises to minimize pores! 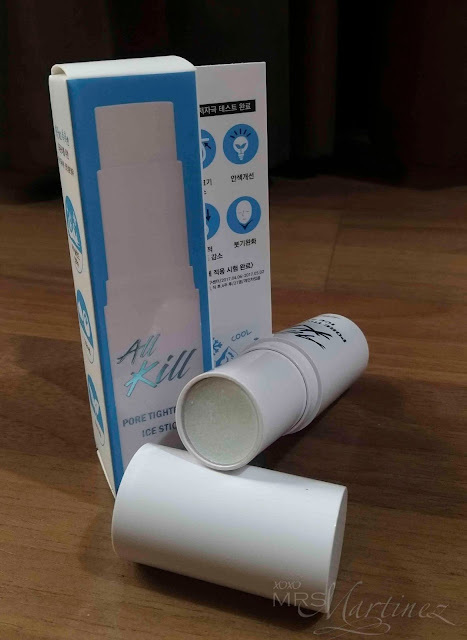 Rire All Kill Pore Tightening Ice Stick (currently SOLD OUT!!!) contains Iceland's glacial milk which is rich in minerals and doesn't contain impurities because it comes from unpolluted, clean area. I hope you enjoy this lengthy entry. It's very seldom that I get to write an in depth review of beauty products unless I really, really love them. Till the next Althea Beauty Box! Visit Althea Korea for more information. You may follow them on Facebook and Instagram.